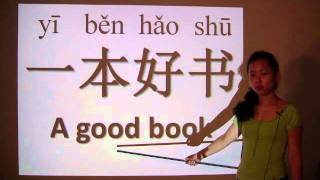 Learn some terms that are important to Chinese culture. 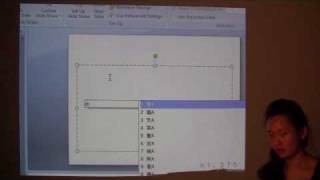 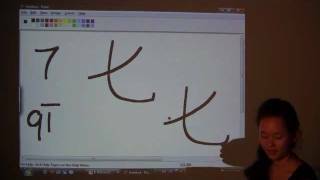 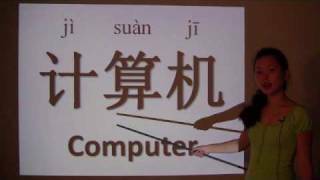 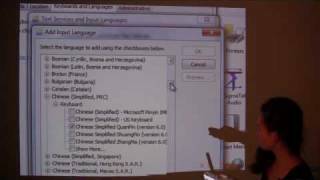 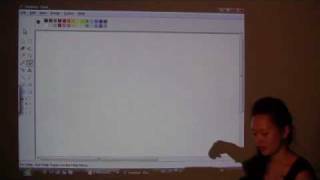 Learn how to write and type Chinese on the computer. 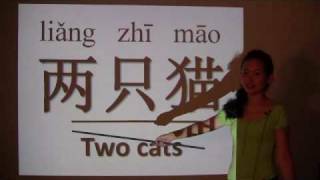 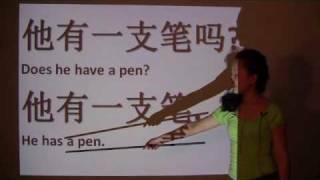 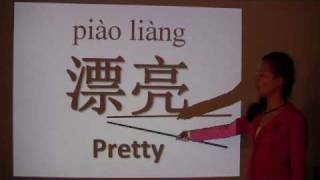 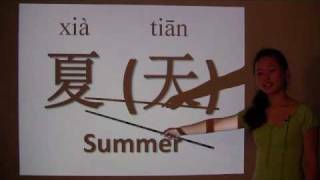 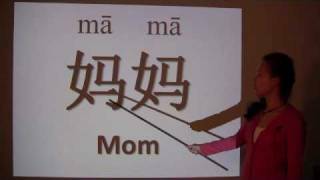 Learn how to write the more complicated Chinese characters. 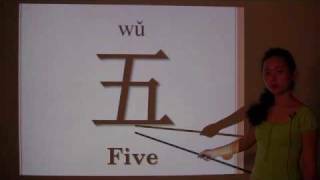 Apply the rules of writing Chinese to the rest of the numbers. 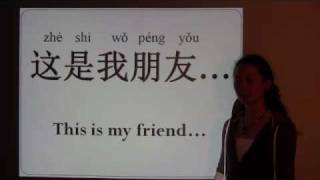 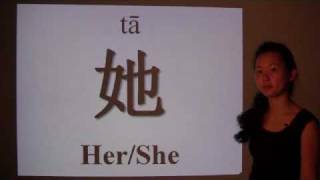 Learn more common Chinese articles. 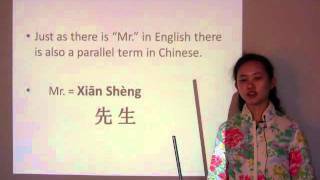 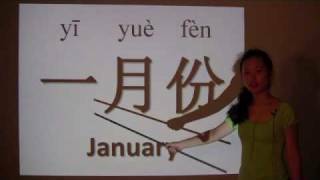 Learn more numbers in Chinese! 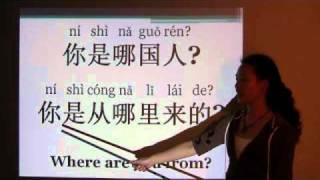 Learn how to ask people where they're from and how old they are in Chinese! 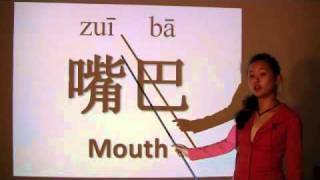 Learn the parts of the face in Chinese! 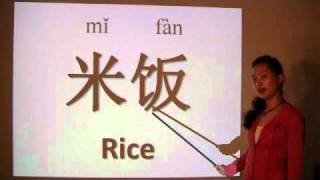 Learn how to say and write common food words in Chinese. 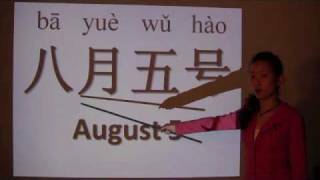 Learn the names of the months in Chinese. 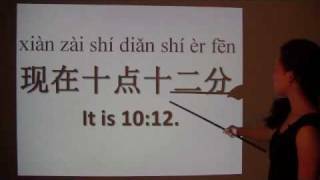 Learn how to ask for and tell time in Chinese. 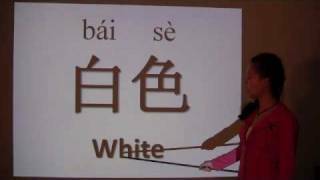 How to recognize common colors in Chinese.